The rebab (Arabic: ربابة‎, variously spelled rebap, rabab, rebeb, rababa and rabeba, also known as جوزه “joza” or “jawza” in Iraq,) is a type of a bowed string instrument so named no later than the 8th century and spread via Islamic trading routes over much of North Africa, the Middle East, parts of Europe, and the Far East. 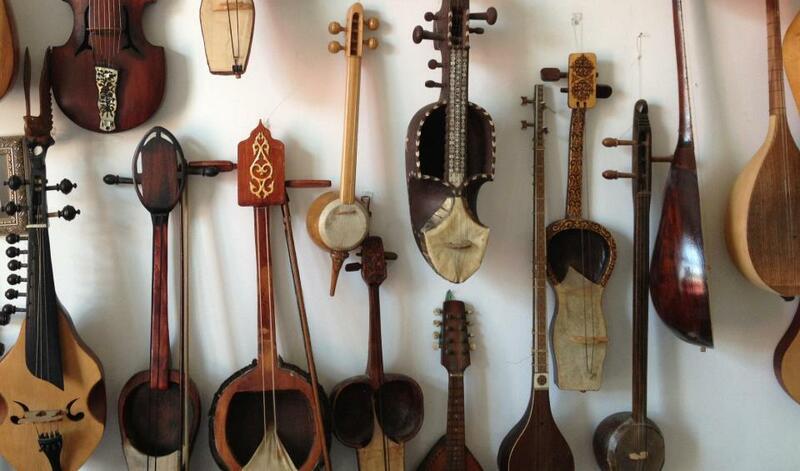 The bowed variety often has a spike at the bottom to rest on the ground, and is thus called a spike fiddle in certain areas, but plucked versions like the kabuli rebab (sometimes referred to as the robab or rubab) also exist. Furthermore, besides the spike fiddle variant, there also exists a variant with a pear-shaped body, quite similar to the Byzantine lyra and the Cretan lyra. This latter variant travelled to western Europe in the 11th century, and became the rebec. This article will only concentrate on the spike-fiddle rebab, which usually consists of a small, usually rounded body, the front of which is covered in a membrane such as parchment or sheepskin and has a long neck attached. There is a long thin neck with a pegbox at the end and there are one, two or three strings. There is no fingerboard. The instrument is held upright, either resting on the lap or on the floor. 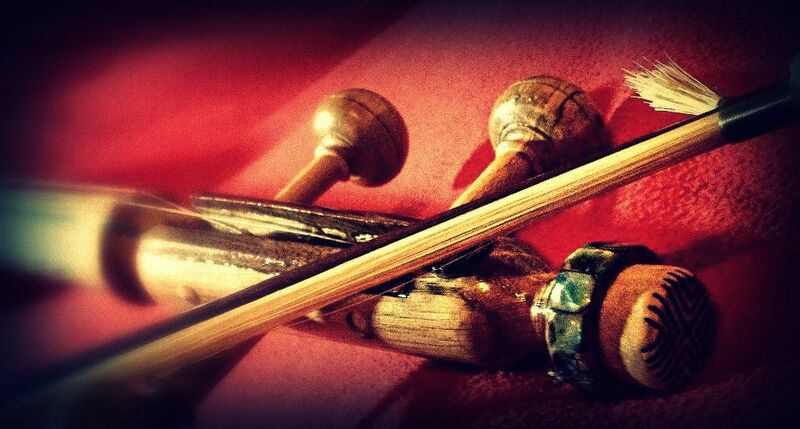 The bow is usually more curved than that of the violin. The rebab is used in a wide variety of musical ensembles and genres, corresponding with its wide distribution, and is built and played somewhat differently in different areas. 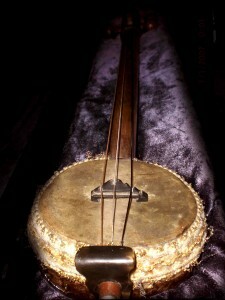 In Southeast Asia, the rebab is a large instrument with a range similar to the viola da gamba, whereas versions of the instrument further west tend to be smaller and higher-pitched. The body varies from being ornately carved, as in Java, to simpler models such as the 2-string Egyptian “fiddle of the Nile” may have a body made of half a coconut shell. The more sophisticated versions have a metal soundbox and the front may be half-covered with beaten copper, and half with cowskin.